Everyone’s happier when they sing—especially children! 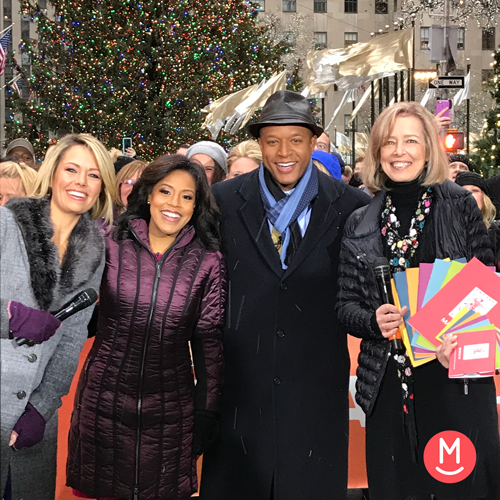 As part of our dedication to making the world more musical, it’s a holiday tradition for us to share the gift of music with families and children in need through the TODAY Show Holiday Toy & Gift Drive. On Saturday, December 9, tune in to NBC’s Weekend TODAY Show at 7:45 AM to watch our CEO Susan Darrow make our 2017 contribution on air! This year, we’re proud to donate more than 25,000 Music Together CDs, songbooks, and storybooks. 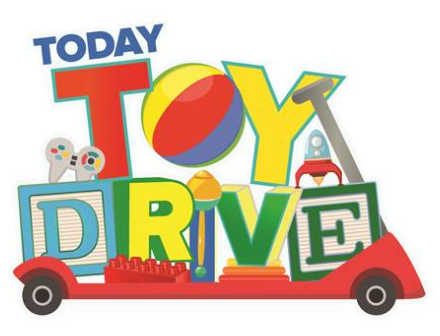 In its 24th year, TODAY’s Annual Holiday Toy & Gift Drive has helped more than four million underprivileged children have happier holidays by delivering about $450 million in donations to 180+ organizations across the United States and in American military bases all over the world. Don’t miss Music Together on the TODAY Show at 7:45 AM on Saturday, December 9! We hope that our gift brightens this festive season for some deserving children and families—and maybe even inspire you to do the same!